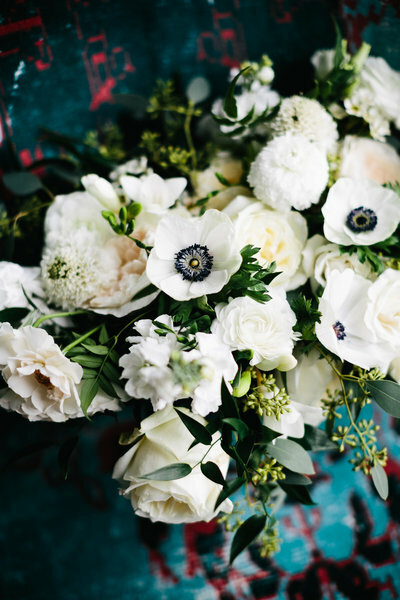 To maintain Whimsy's integrity of aesthetic and quality, we have required minimums for Full Service Planning ($8,000) and Complete Floral Design ($4,000). However, we know that some weddings and events may be smaller (less than 100 people). So if that's you, please reach out! Depending on the time of year and availability we would love to discuss further. For Floral Design, please do not email a list of needed items and request pricing. All weddings are customized to flower selection, season, quantities and style. "There is NO choice other than Whimsy Weddings. Hiring them was the best decision we made. From one picky bride to another, do yourself a favor and stop searching--you've found them." "If you are looking for the total package don't waste another minute, Whimsy is the way to go. If we could do it again we would chose Whimsy every time." "Planning with Erich and Tatiana was an absolute pleasure and they blew my expectations out of the water...I am SO happy that I stumbled across them and I would book them again in a heartbeat." 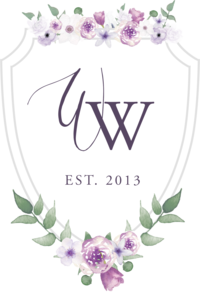 "My experience with Whimsy Weddings was simply amazing from start to finish and beyond...They’re professional but also incredibly personable, warm, passionate, and creative." "We were totally stunned to see the space after they transformed it. The florals were absolutely beautiful and the shining star of our wedding decor... which is just what we wanted!" 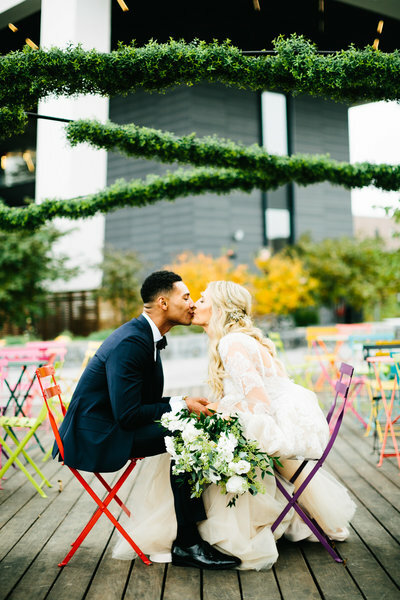 "5/5 just doesn’t do justice to the absolute pleasure and magic that is having Whimsy Weddings help design, plan, coordinate, and execute your wedding. I honestly cannot recommend them highly enough. Just hire them. You really won’t regret it."